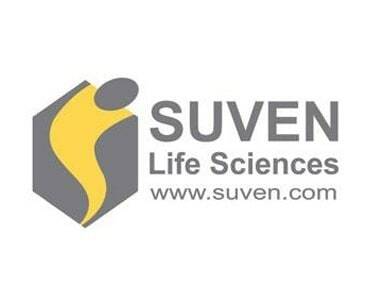 Suven Life Sciences Limited today announced that it has entered into a 'stalking-horse' asset purchase agreement to buy the assets of Aceto Corporation's Rising Pharmaceuticals and its subsidiaries through its joint venture partner Shore Suven Pharma, Inc., subject to a court-approved bidding process under Section 363 of US Bankruptcy Code. This potential acquisition of Rising's assets would transform Shore Suven Pharma into a strong US generic pharmaceutical company, according to the company. "Leveraging Rising's extensive product portfolio to become vertically integrated with our already world-class API and finished dose manufacturing capabilities will enable us to better serve US customers," said Suven Life Sciences chairman and CEO Venkat Jasti. Shore Suven Pharma is a joint venture between Suven Life and Shore Pharma Investments, LLC of USA. "The opportunity to work with Rising's suppliers and employees to ensure continuity of product supply to customers in connection with this proposed integration will be our top priority. We look forward to working towards a successful closing,"said Vimal Kavuru, who will serve as CEO of Shore Suven Pharma.